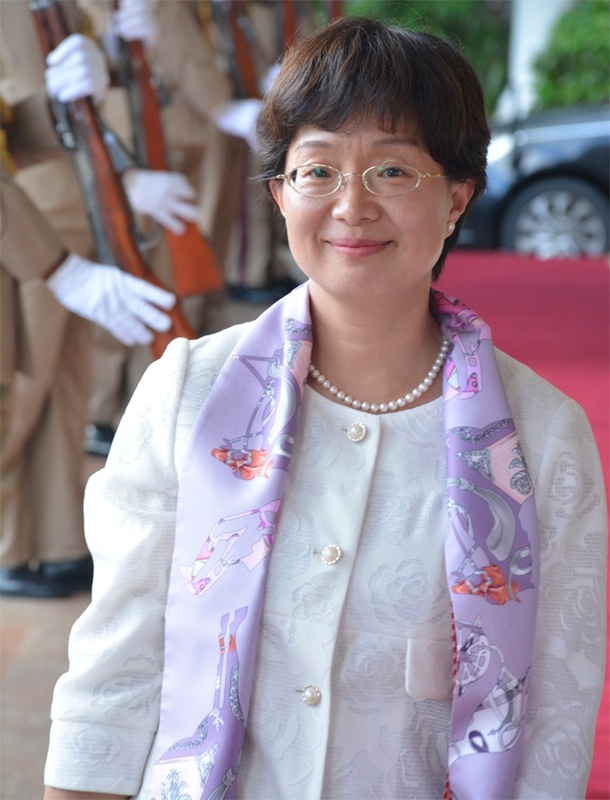 (Seychelles News Agency) - The newly accredited Chinese ambassador to Seychelles said Tuesday she hopes to see further cooperation between Seychelles and China as well as a strengthening of the ties of friendship between their two peoples. Ambassador Yu Jinsong presented her letter of accreditation to the Seychelles President Danny Faure, at State House, in the island nation’s capital, Victoria. Ambassador Yu told journalists that their discussions focused on existing collaboration between the two countries. “We have had rewarding cooperation over the last 40 years,” she said, adding that China has remained active and constant in its support towards Seychelles’ economic and social development. Seychelles and China established diplomatic ties in 1976, soon after the 115-island archipelago gained its independence. Tourism, health, defense, education, construction are some of the existing areas of bilateral cooperation between the two countries. To further develop the Chinese tourism market – which has already sent over 14,000 visitors to Seychelles so far in 2016 -- the island nation’s carrier, Air Seychelles, initiated flights to Beijing in February. Ambassador Yu replaces Yin Lixian whose tenure came to an end in September. 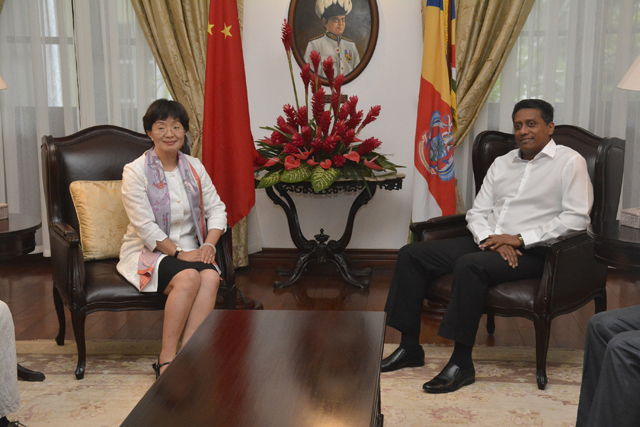 The new Chinese ambassador will be based in Seychelles and will serve a two-year mandate.